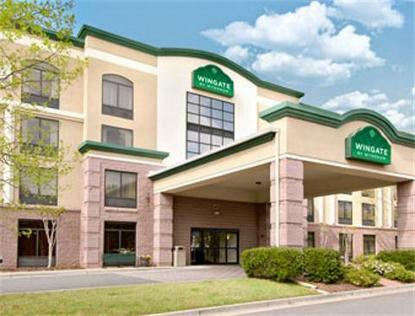 * Wingate by Wyndham, Alpharetta specializes in meeting the needs of todays business traveler. * Alpharetta is 22 miles north of Atlanta and is known as one of the citys best suburbs. * The city has been nationally recognized with a 2004 Champions of Industry award. It recognizes cities that provide an exceptionally high level of service and superior management. * Wingate by Wyndham, Alpharetta offers a complimentary shuttle service within a 5 mile radius and an evening social Monday through Wednesday. Guest extras including free snacks and USA Today newspapers. * Make Wingate by Wyndham your choice when traveling for business or pleasure.